From application development to databases to cloud services, our approach to improving systems and infrastructure helps clients stay responsive, achieve growth and maintain a competitive edge in the new information age. 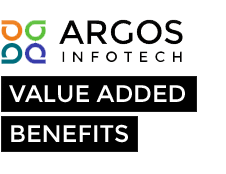 Argos InfoTech’s technology & consulting services leverage over two decades’ worth of experience to deliver broad, tailored technology solutions and insights for companies across all industries and business functions. Through sound strategy and execution, our consulting services are designed to interpret the specific needs of clients and achieve performance-enhancing IT solutions that make sense. 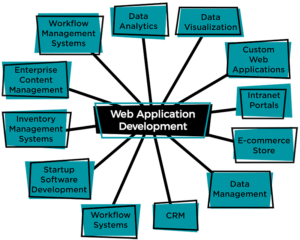 Whether you have an amazing new idea for a web application or you want to streamline your business with a custom application….you have come to the right place!